I went on a fishing trip for a couple of days, as part of a study program into the benefits of certain activities on the mental health of military veterans. Anyway I took the camera and Sigma 150-600 C since I thought I might get the chance of a few wildlife shots. So I was pleased to get this shot of an F15E Strike Eagle, I think it's from RAF Mildenhall, but it could be Lakenheath. It was quite high and was operating with another one. They were not in tight formation though. It was a significant, 80%, crop as well as being shot at 600mm. The crop was from 4752×3168 px down to 2112×1408 px. 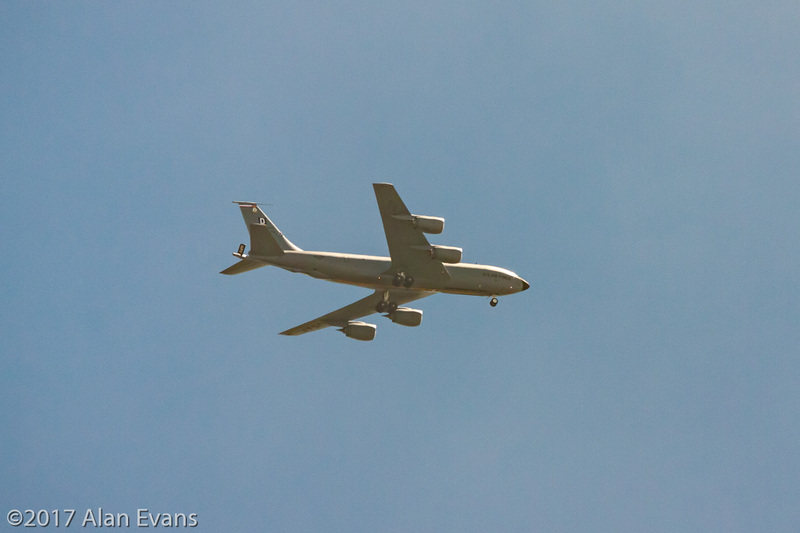 The second is a KC135 from the 100th Air Refueling Wing, again I think from Mildenhall. The Bloody 100 as they became known was the only 8th USAAF bomber wing to be permitted to retain their WWII tail identification code, the Square D. Again the same degree of crop from the original. This second shot only needed half the level of crop of the previous image. 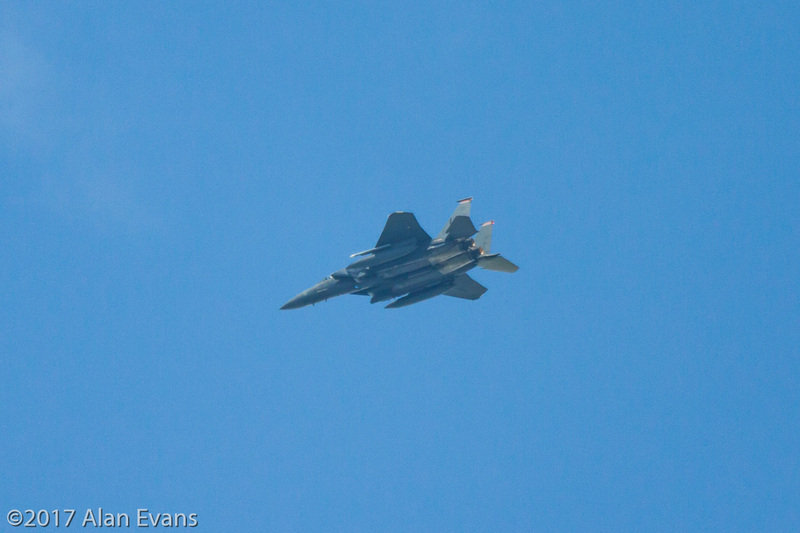 Yep Al The 48th FW F15E based at Lakenheath and you are right 100sqn (D) based at Mildenhall. Pagman to be pedantic it is a Wing, not a Squadron. Back when it was the 100th Bombardment Wing 8th USAAF it would have had three squadrons, which I would have to look up for the numbers. In this 100% crop you can just make out the ARW on the Boom winglet. It has struck me as odd that the unit markings appear upside down to the receiving aircraft. 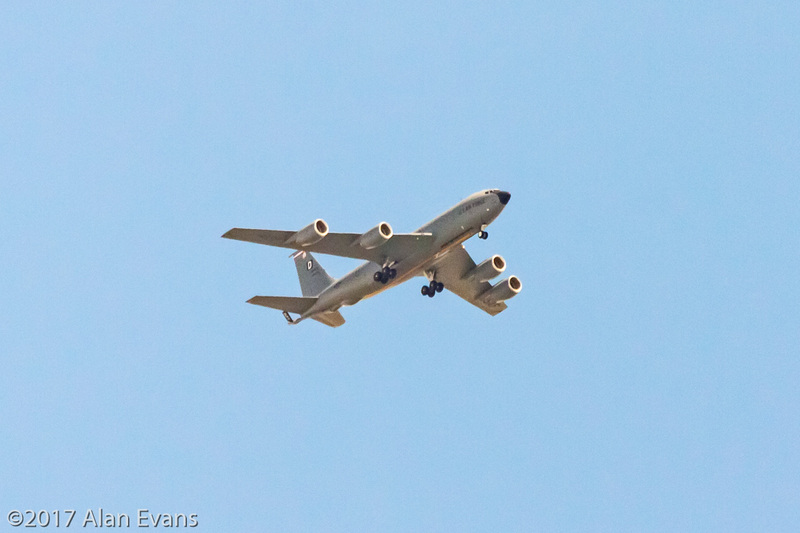 I have a much better image of a 100 ARW KC135 from the 2009 Lowestoft Airshow. 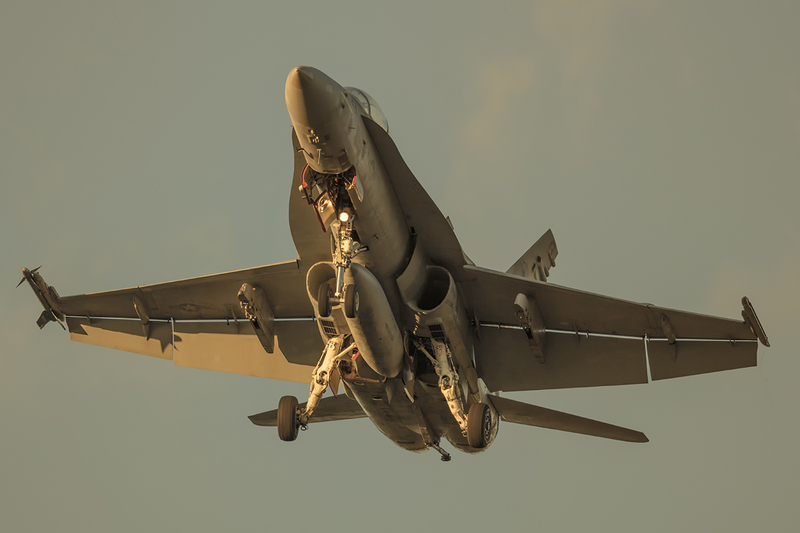 Unfortunately IIRC it just flew a couple of big circuits, so was always on a left to right run, at least I only have port side images from the show. 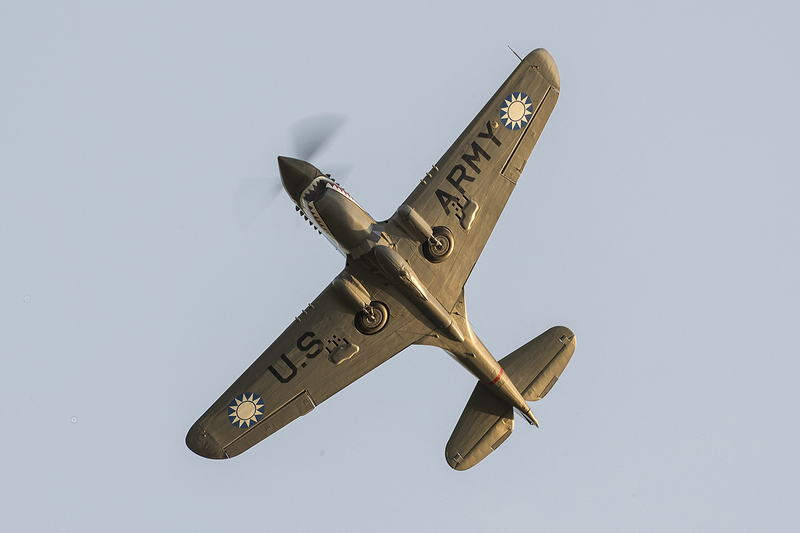 This one was shot at 300mm and is uncropped. My mistake blame it on fingers having a mind of thier own, it is of course 100ARW (Airforce Refueling Wing) that is based at Mildenhall with KC-135R tankers, and at Lakenheath there are 3 - 4 sqadrons of F-15 E. D and C's. A surprising level of focus. Another Airbus Shuttle and a BA 777. Thank you, I have discovered it is my hand held break point for my combo without IS, so I have to make do with slight prop blur. You cant beat 250 feet of airliner.